Smartphones are designed to make our lives easy and no matter what you are looking for, there is pretty much guaranteed to be an app for it. 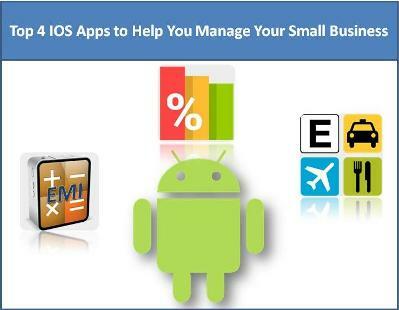 Your Android phone can even help you manage your personal finances! And best of all, you don’t have to spend a dime on most of the really good finance apps. 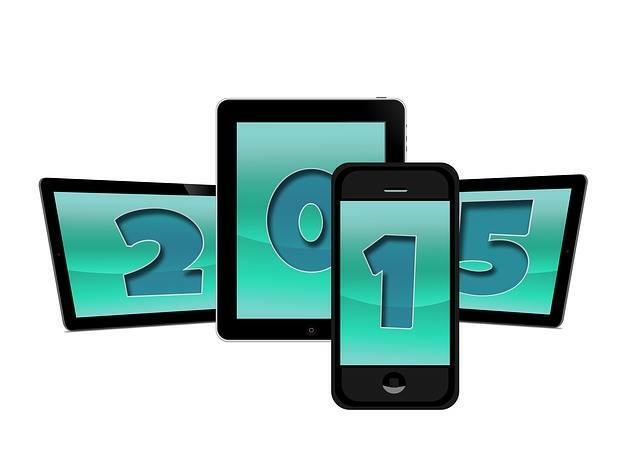 Here are 4 free Android apps to help you manage your finances. In order to build up your savings, you have to reign in your spending. However, you really can’t do that unless you can keep a track of where your money is being spent. 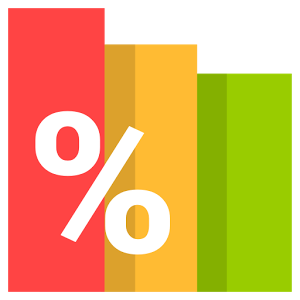 Enter Expense Manager, an easy-to-use expense management app for your Android smartphone. Every time you spend money on something, simply input it into the app. 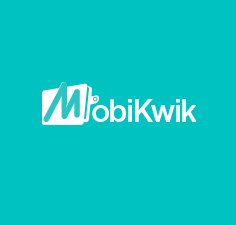 The app can show you a brief overview of your expenses or a complete detailed history. The expenses can also be organized and sorted into different criteria such as Health and Transportation, which can be assigned colour codes for quick reference. One cannot underestimate just how amazing the Mint.com Personal Finance app is. 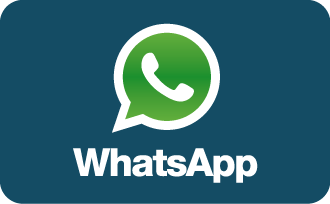 It was voted by Google as one of the best apps of 2012 and also won accolades from CNN, Wired, and PC Magazine. If you are looking for a personal finance app that is feature packed, then the Mint.com Personal Finance app is what you need. Despite having a ton of features, the app does not overwhelm and has an excellent user interface. The graphics are also quite good, allowing you to take in a lot of information at a glance. From setting a budget and tracking your expenses to automatic bill reminders, this app really can do it all. There used to be a time when the only way to buy something was to save up for it until you had the necessary amount. However, things move a lot more quickly these days thanks to the magic of Equated Monthly Instalments (EMI). Small purchases are paid for in full, but bigger purchases like cars, houses, TVs are where people rely upon EMIs. 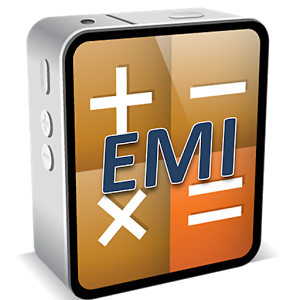 The EMI Calculator app lets you input all the necessary data and calculates how much your EMI will be. You can also save and store certain calculations for future reference; very handy for when you are shopping around for the best deal on collateral loans. Travelling for business can be quite heavy on the wallet and companies try to refund employees as soon as they can. However, in order for them to reimburse any amount, the employee first has to fill and submit an expense report. Expense reports are quite detailed and you have to list every single expense you will be claiming. Filling out an expense report is hardly the most exciting thing ever and people put if off for as long as possible. Thanks to Expensify, tracking expenses when travelling has never been easier. Not only does the app track your expenses, it also simultaneously fills out an expense report that is ready to be submitted as soon as your trip is complete. Although there are quite a few free finance apps available for Android phones, these 4 are certainly the best. Author Bio:This post has been authored by Nancy Baker, a freelance blogger writing for FastAction.ca, a company providing collateral loans in Brampton. She enjoys spending her free time travelling and reading novels. You can catch up with her on Twitter @Nancy Baker. 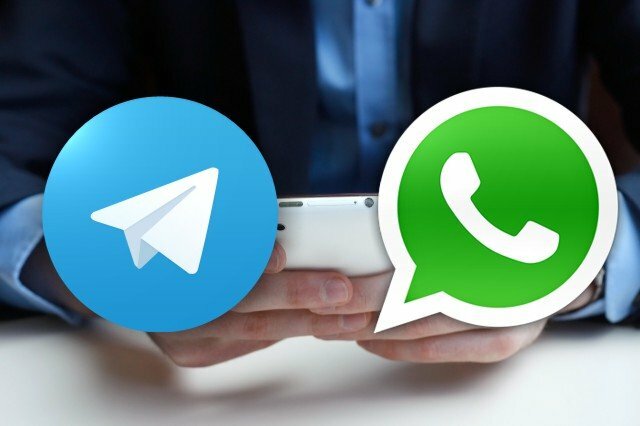 Whatsapp Versus Telegram-Which one is best ?